In addition to internships and jobs posted by employers on Handshake’s on-campus interviewing schedule, students may also find additional postings online through their Going Global and Vault accounts. 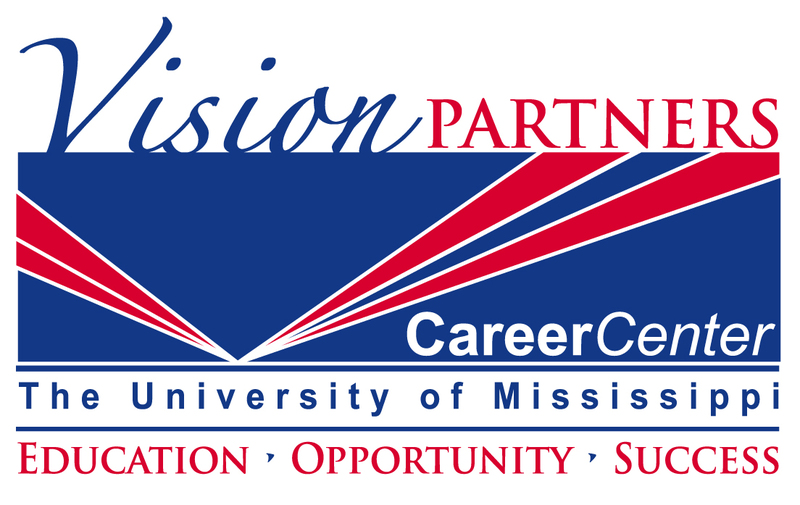 These resources can be accessed through a student’s Handshake account by clicking on the resource tab located under the “career center” drop down menu in Handshake. Career Builder – Provides a rich array of jobs, career advice, columns and tips to get ahead in today’s workplace. Glassdoor – Provides a variety of services including job and internship searching, career advice, and company reviews and information. Indeed – Find millions of jobs from thousands of company websites, job boards and newspapers in one search. Internships.com – A Chegg service, is the world’s largest student-focused internship marketplace, bringing students, employers and higher education institutions together at one place. Students can access over thousands of internships and entry level jobs all over the country for free. Job Monkey – Find summer jobs, seasonal jobs or year-round careers in unique industries: cruise ships, national parks, Alaska fishing and tourism, beach and ski resorts, casinos, etc. Link2Jobs.com – Lets you register, submit resume to create a search agent to search for jobs across numerous job sites. Monster.com – More than 300,000 job listings. Monster also has a career counseling section to help you write a resume and post it online. SimplyHired.com – Job site that offers integration with social media and offers valuable resources to new grads. USA Jobs – More than 17,000 federal job listings. This site also provides assessments to help you focus on positions that match your skills and interest. Accounting Jobs – Accounting, finance jobs, investment banking jobs, careers & recruitment in finance. Journalism Jobs – An online job board with more than 15,000 media jobs, including jobs in media, marketing, advertising and public relations, with free job searching and resume posting. Psychology Jobs – Provides helpful insight into many of the various fields within psychology for those who are exploring careers or simply interested in learning more. Public Policy – Jobs covering research, policy making and academic jobs in many fields: foreign policy, economics, social policy, family policy, etc. Graduate Nursing Opportunities – Search for programs and career opportunities in the graduate nursing field. Sports Jobs – Search sports jobs and internships at Work in Sports, the most comprehensive source for available jobs in the sports industry. Find your sports job today!